Foretold in a previous post, almost a year ago, premium extensions for Breadcrumb NavXT are in development. Today, the first three premium extensions are now available for purchase. These are: Breadcrumb NavXT Menu Magic, Breadcrumb NavXT Title Trixx, and Breadcrumb NavXT WPML Extensions. Visit the Breadcrumb NavXT Extensions Store to see all of the officially supported Breadcrumb NavXT extension plugins. Breadcrumb NavXT Menu Magic allows the site administrator to select a WordPress Menu for Breadcrumb NavXT to follow for both titles and hierarchy for resources (posts, taxonomy terms, archives, etc). If the current item is not found in the menu, Breadcrumb NavXT will fall back to its default behavior. Define breadcrumb trail hierarchy using a WordPress menu. Set alternate titles for breadcrumbs using a WordPress menu. Insert custom breadcrumbs into the breadcrumb trail using link elements within a WordPress menu. Breadcrumb NavXT Title Trixx allows a custom title to be set for any post’s (as in any post type) breadcrumb. It features integration with All in One SEO Pack and WordPress SEO by Yoast. If none of the supported SEO plugins are activated on the current WordPress install, an “Alternate Title” meta box will be available on all post edit screens. Breadcrumb NavXT WMPL Extensions improves Breadcrumb NavXT’s support for WPML Multilingual CMS. While Breadcrumb NavXT mostly works with WMPL Multilingual CMS, there are some deficiencies; see Breadcrumb NavXT and WPML Compatibility. 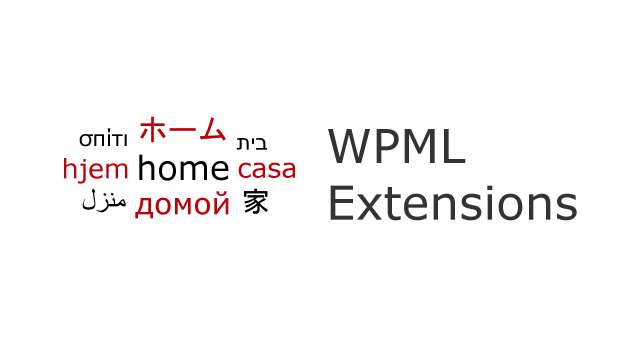 With Breadcrumb NavXT WPML Extensions, string based settings within Breadcrumb NavXT and Custom Post Type root pages are translatable within WPML Multilingual CMS. As promised earlier this week, I am announcing the first two Breadcrumb NavXT premium extensions today. 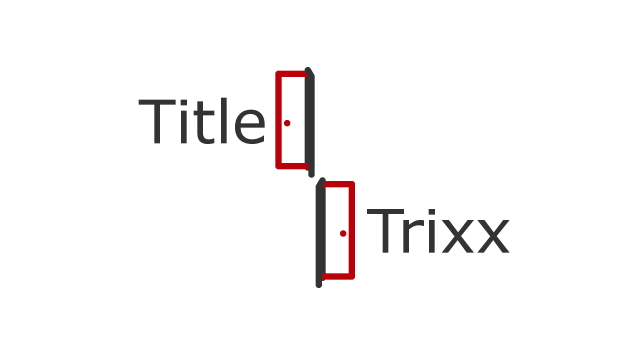 They are Breadcrumb NavXT Title Trixx and Breadcrumb NavXT Menu Magic. Both plugins will require Breadcrumb NavXT 5.0, which will be released around the end of September/early October. Purchases will come with 1 year of free updates. Support and pricing has yet to be determined. Breadcrumb NavXT Title Trixx allows users to specify a custom title for any post’s (as in any post type) breadcrumb. It features integration with All in One SEO Pack, taking the SEO title if it exists. If All in One SEO Pack is not activated on the current WordPress install, an “Alternate Title” meta box will be available on all post edit screens. The initial version of this plugin complete and will be released upon the launch of the Breadcrumb NavXT Extensions Store. 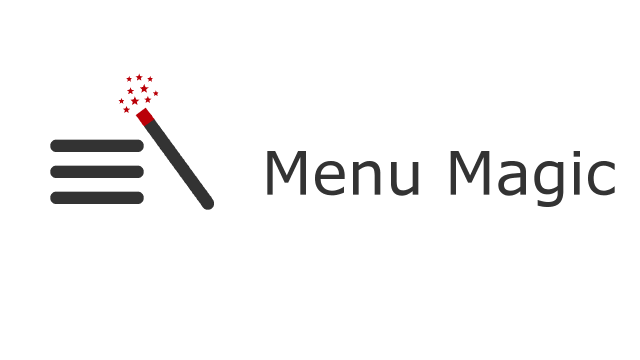 Breadcrumb NavXT Menu Magic allows users to specify a WordPress Menu for Breadcrumb NavXT to follow for both titles and hierarchy for resources (posts, taxonomy terms, archives, etc). If the current item is not found in the menu, Breadcrumb NavXT will fall back to its default behavior. This extension is currently in development, an initial proof of concept is functional, however a bit of work is still required. As with Breadcrumb NavXT Title Trixx, Breadcrumb NavXT Menu Magic will be available upon the launch of the Breadcrumb NavXT Extensions Store.